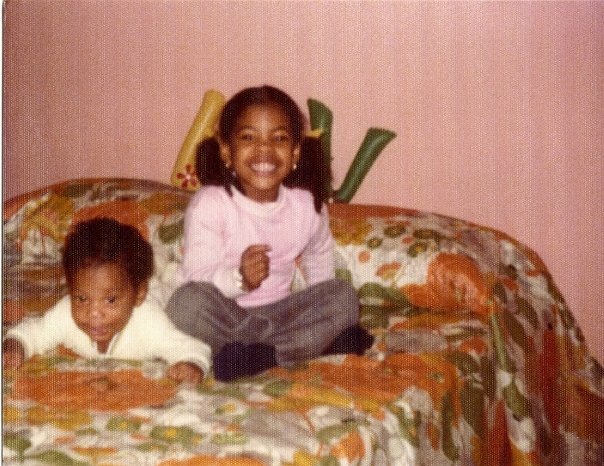 Happy Birthday to my sister Solange!!! I thank you for always having my back no matter what, and for always being the one to keep me grounded. Thank you sis, I can only hope that I can be half the person that you are. I can’t think of anyone else that deserves all the well wishes that you will receive on this day. Here is to you on your day, Happy Birthday Sis!! R.I.P. Aaliyah, 10 years later…. Martin Luther King Jr Memorial Dedication has been postponed….